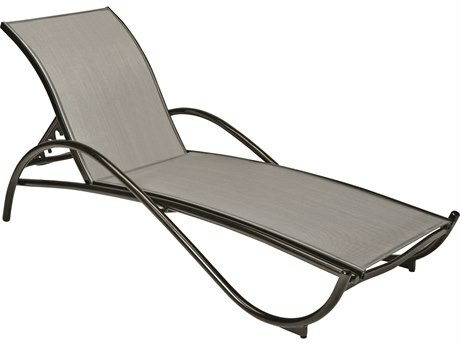 There’s nothing better than sitting al fresco, soaking up the sun’s warmth. 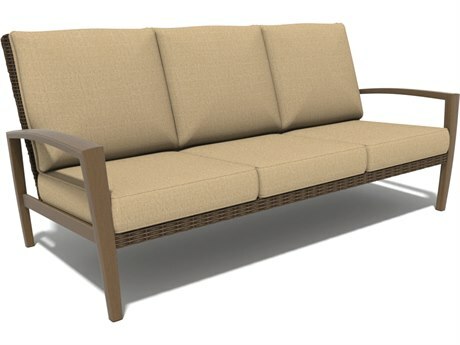 Whether you’re surrounded by family and friends or enjoying blissful alone time, outdoor seating is a great way to turn any patio, deck, lawn, or pool area into a perfect outdoor oasis. 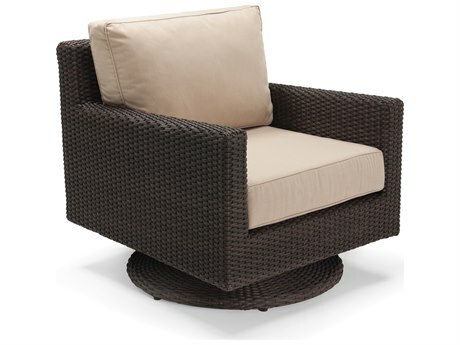 With our vast selection of patio seating, it’s easy to mix and match pieces to create an inviting space for relaxing and entertaining. 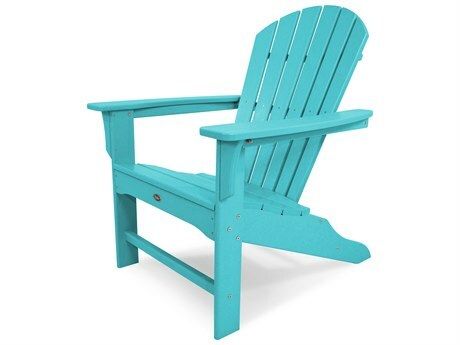 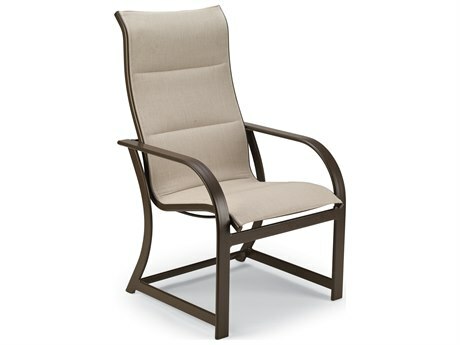 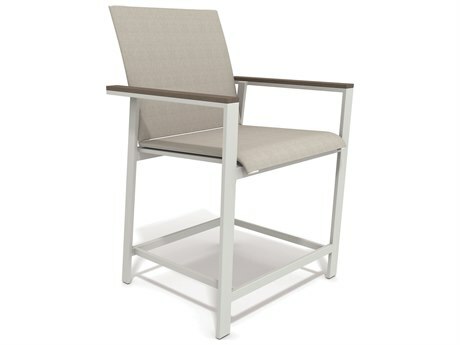 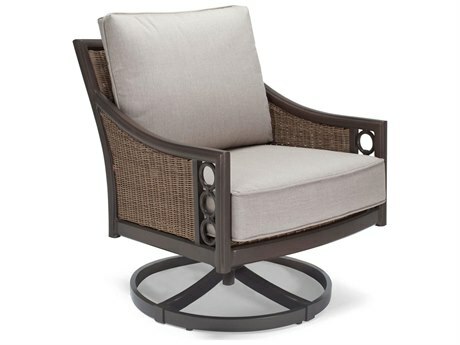 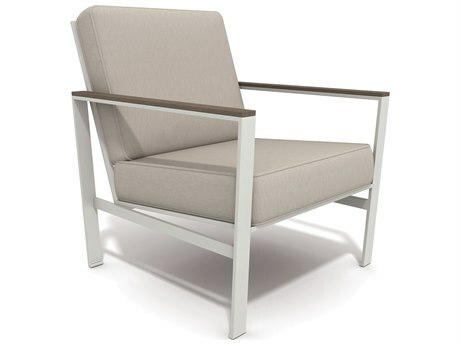 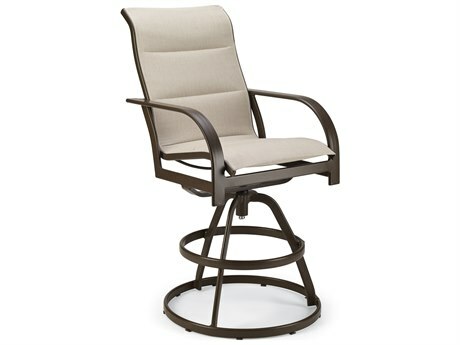 Outdoor patio chairs from PatioLiving are equal parts stylish and practical. 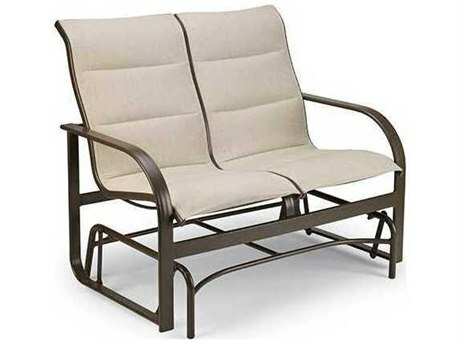 We carry a variety of different types of outdoor seating from dining and lounging, to everything in between. 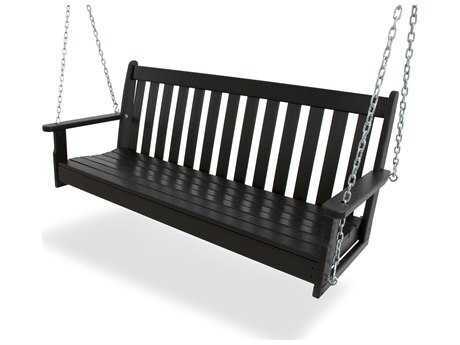 Outdoor rocking chairs, swivel patio chairs, or an outdoor swing chair swings are great choices for outdoor seating, whether you’re watching your children play outside or simply enjoying the company of your loved ones. 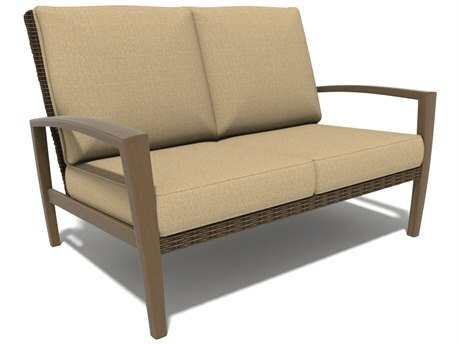 Our chaise lounges, patio lounge chairs, and lounge beds are the perfect for a lazy day in the sun, and our loveseats and sofas are a great place for groups to socialize. 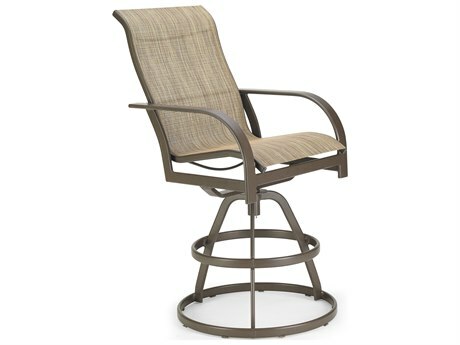 Your guests will sit comfortably enjoying a refreshing drink at your outdoor bar or breaking bread at your outdoor dining table with our selection of outdoor bar chairs, counter stools, and dining chairs. 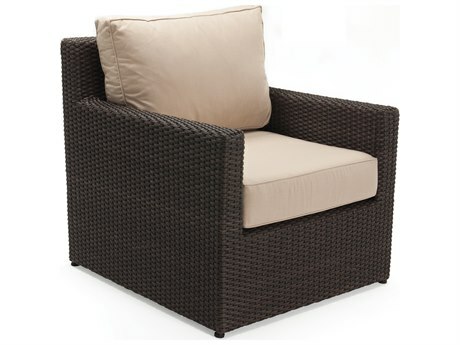 No matter how large or small your outdoor space may be, we have patio seating to fit all your needs. 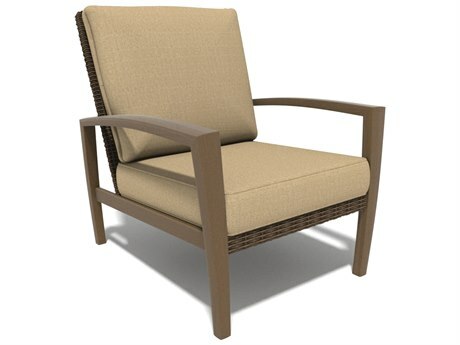 With customization options available on almost every outdoor chair and patio chair we carry, it’s easy to match outdoor seating with the same aesthetic as your indoor furniture. 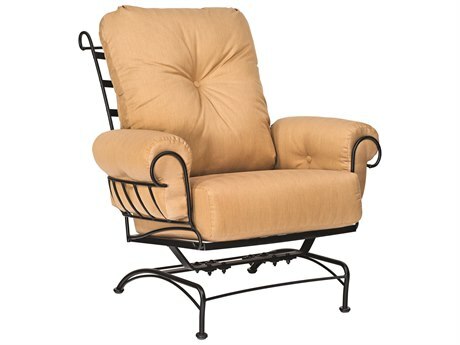 We offer a variety of multiple finishes to choose from, as well as a slew of colors and patterns for fabric and trimming. 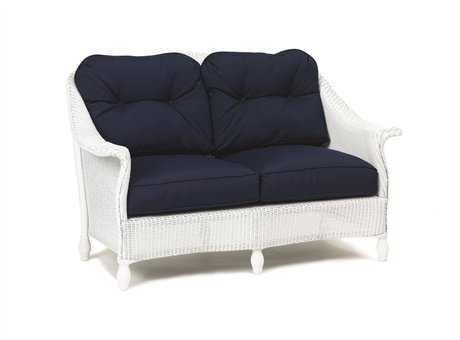 Design a custom set that’s unique to your home, and when your guests compliment you on it, go ahead and take all the credit! 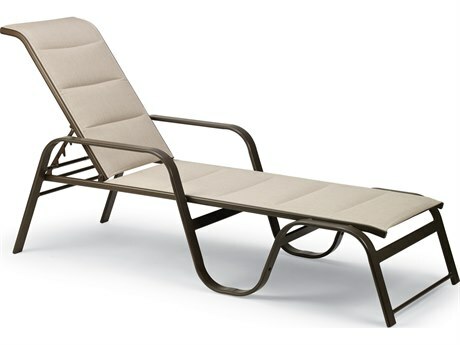 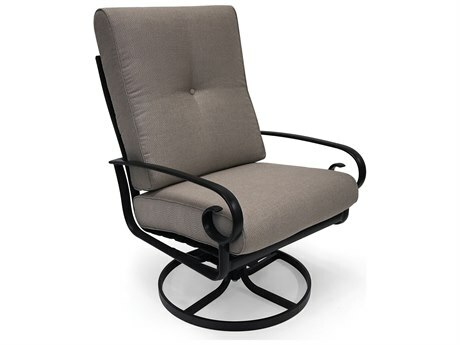 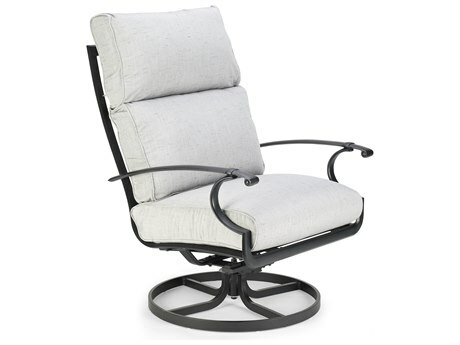 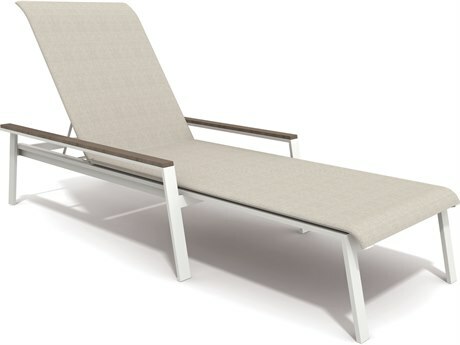 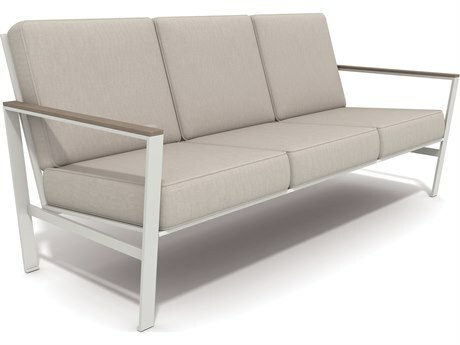 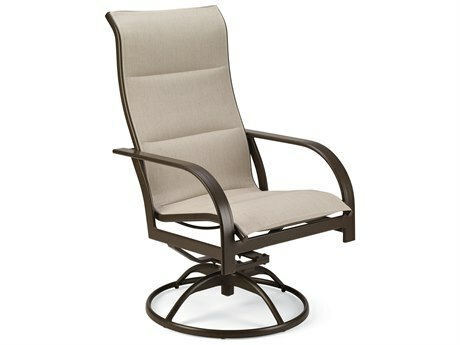 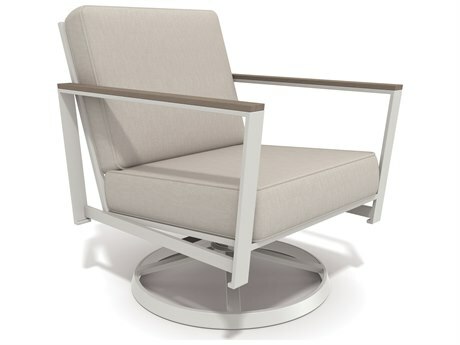 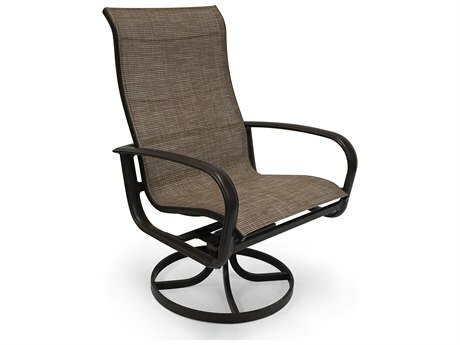 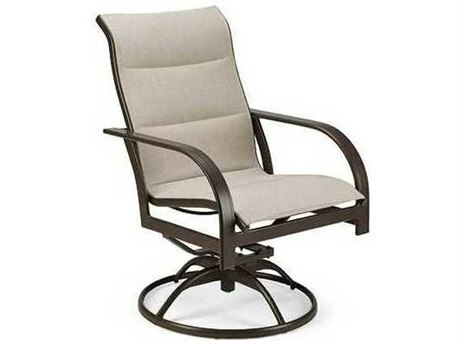 Many of PatioLiving’s outdoor lounge chairs have different functionalities that are customizable. 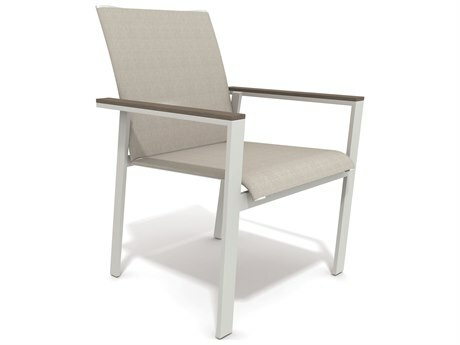 Stackable patio chairs and stackable outdoor chairs make it easy to store seating when not in use during the fall and winter seasons. 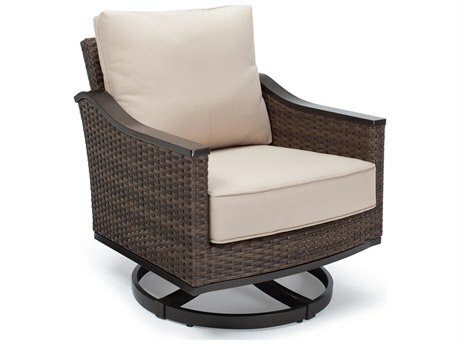 Outdoor swivel chairs like swivel rocker patio chairs are perfect for listening to more than one conversation while entertaining. 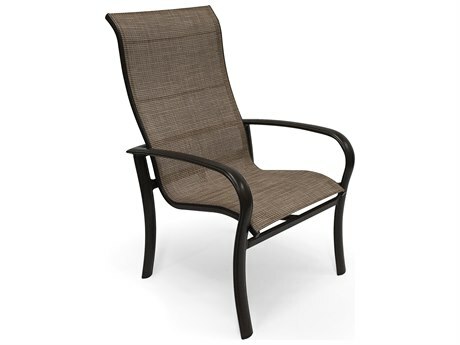 Chairs with rocking functionalities like patio rocking chairs and white outdoor rocking chairs are perfect for lazy lounging and relaxing. 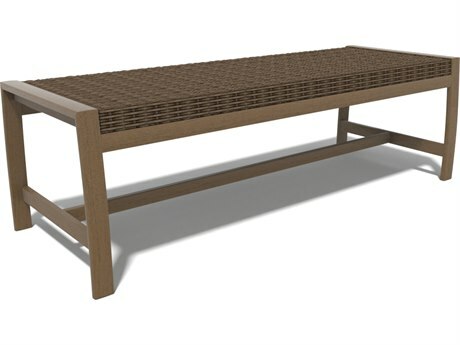 Our outdoor seating comes in various different materials, letting you choose the right pieces that are best suited for your environment. 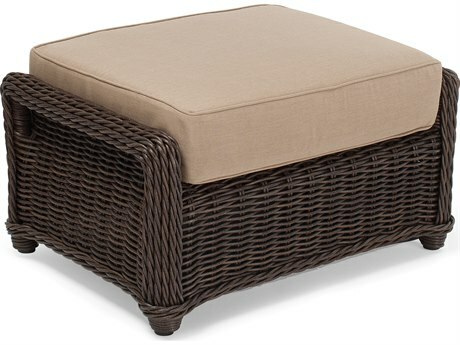 If you’re looking for wicker patio seating for a covered space such as a covered patio or sun room, you can go with a natural wicker set. 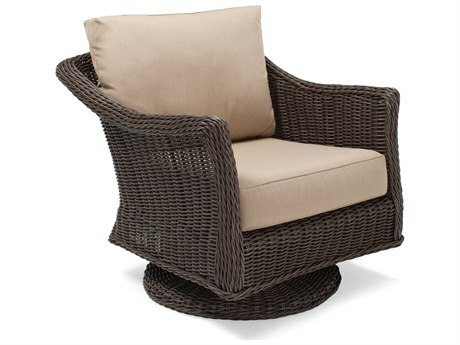 Brands like Tropitone carry real wicker furniture with a durable weave that’s UV resistant to avoid fading. 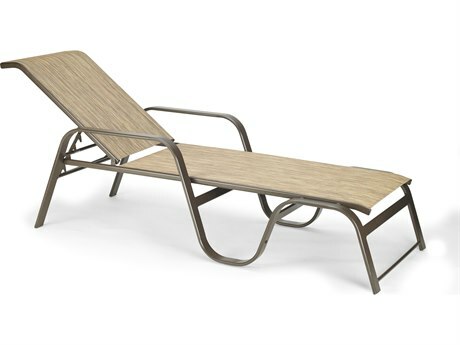 However if your set will be fully exposed to the elements you should choose a synthetic option, like Lloyd Flander’s “Lloyd Loom". 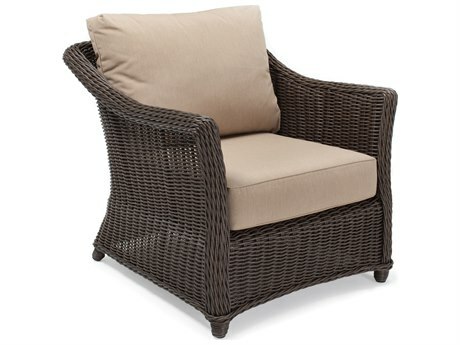 Lloyd Loom" combines the look of traditional interior wicker with the durability needed for a porch or outdoor patio use. 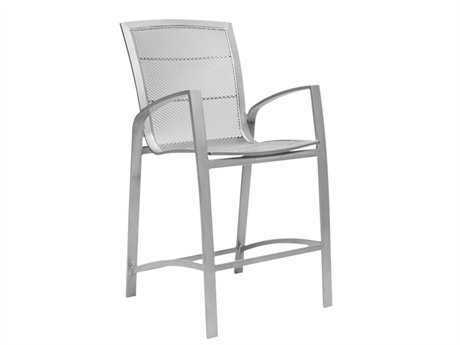 Many of our materials used to make metal patio chairs are constructed to be resistant to corrosion and endure in outdoor conditions.Our aluminum, cast aluminum, steel, teak, wood, recycled plastic, and resin patio seating are all great durable options for every season. 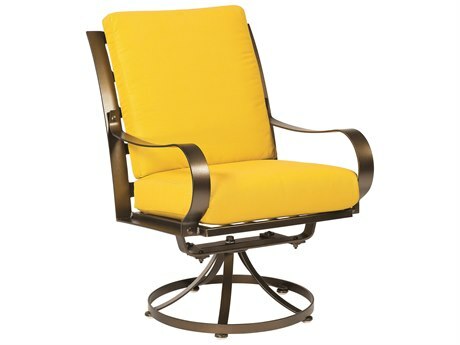 Even our metal outdoor chairs that are constructed from wrought iron, which is historically known to rust, are offered in a wide selection of powder coated finishes which help prevent rust. 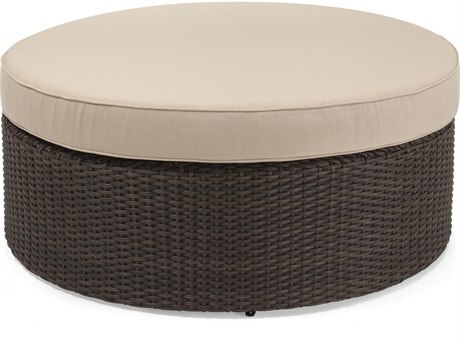 Another important aspect of patio materials is weight. 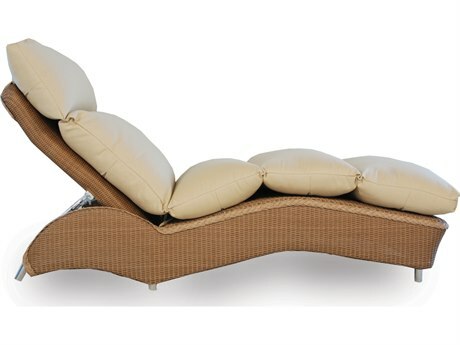 It’s important to choose your material based on the desired functionality for your pieces. 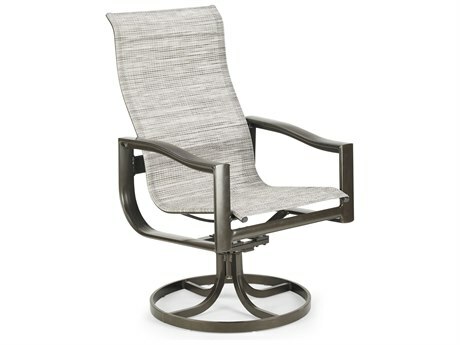 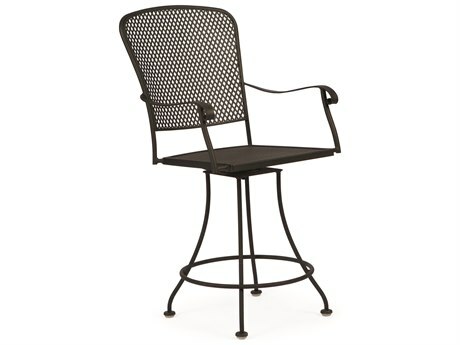 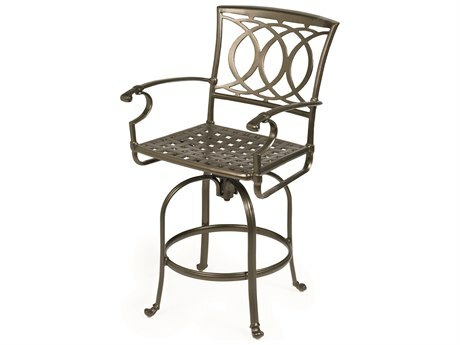 Outdoor dining chairs are more practical in a lighter weight material like cast aluminum, wicker, resin, or teak. 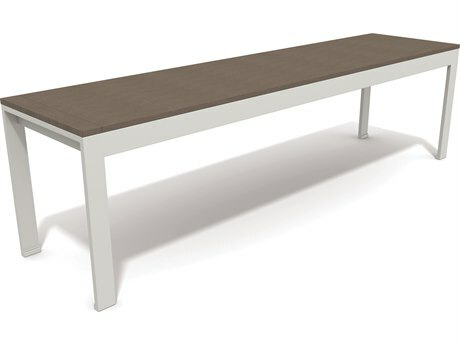 A lightweight material will make it easier to pull chairs in and out from the dining table when sitting down for a meal. 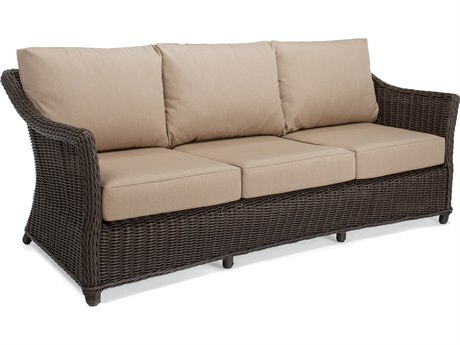 The same goes for lawn chairs, pool chairs, or any furniture you’re planning to rearrange your outside space: the lighter the better. 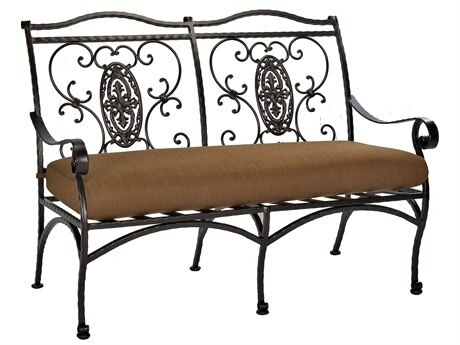 Heavier materials like steel, wood, and wrought iron have their own perks as well, but serve different purposes than pieces made of lighter materials. 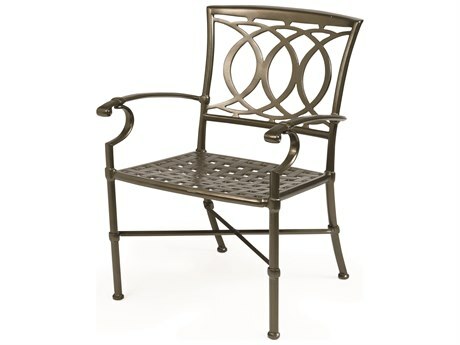 Outdoor metal chairs are going to be more durable, and sturdy. 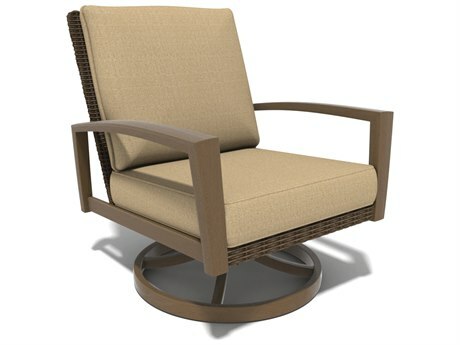 These types of materials are perfect for patio seating placed in windy areas, and for commercial use. 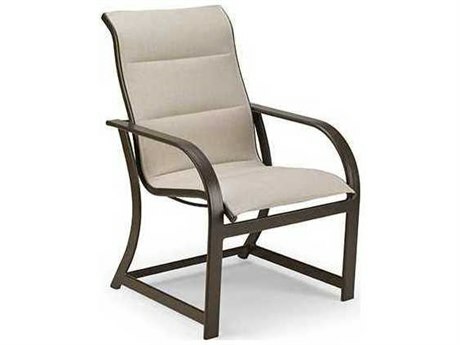 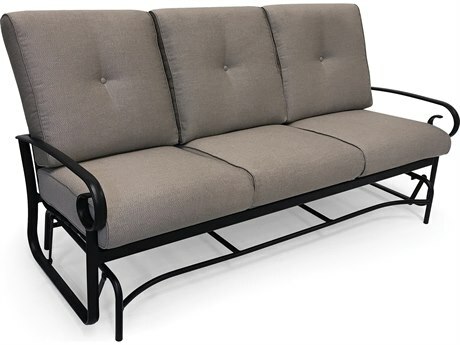 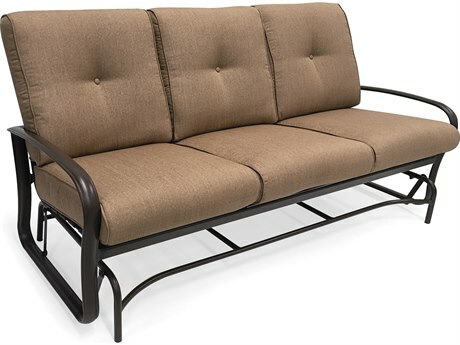 Many of our lounge chair outdoor seating brands offer a wide variety of fabrics that are stylish and comfortable, and constructed for outdoor use. 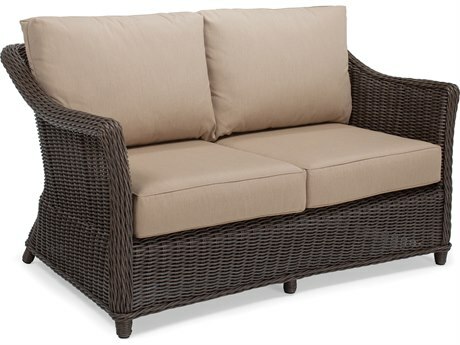 Tommy Bahama’s Weatherguard™ cushions are both weatherproof and designed for comfort. 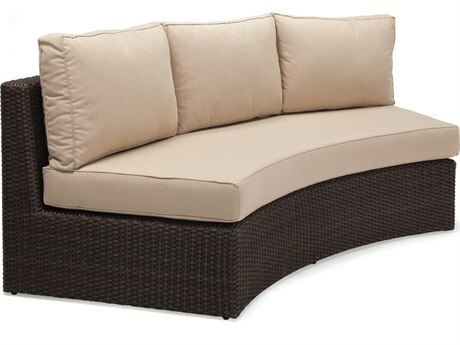 Lloyd Flanders’ cushions are great for outdoor as well, allowing water to drain easily. 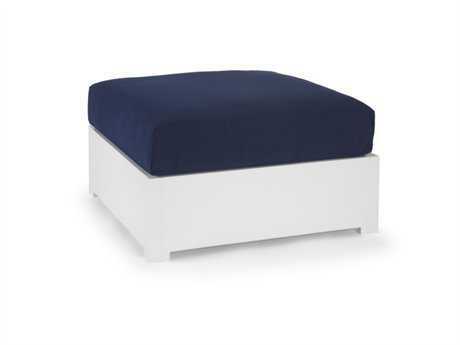 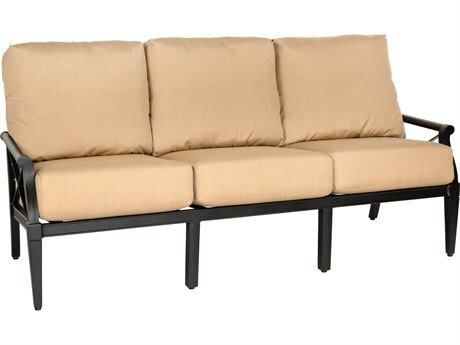 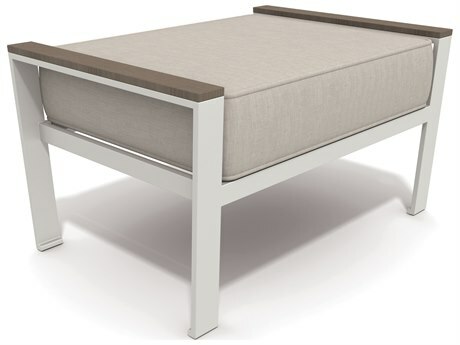 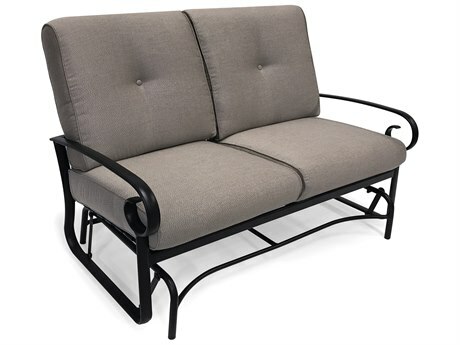 The cushions are hydrophobic, hypoallergenic, antimicrobial, and will not mildew. 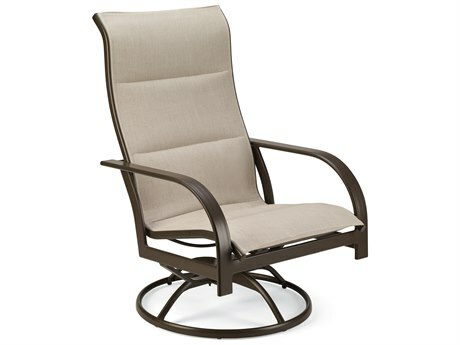 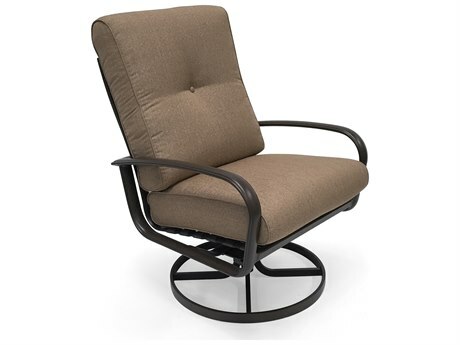 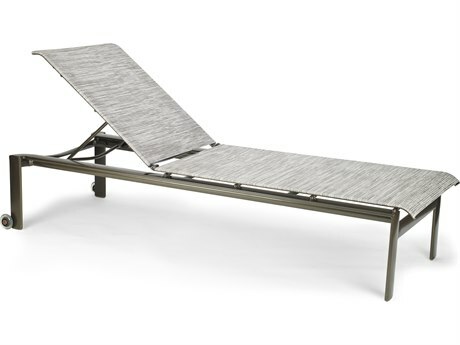 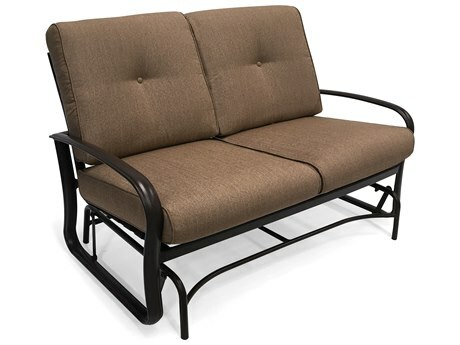 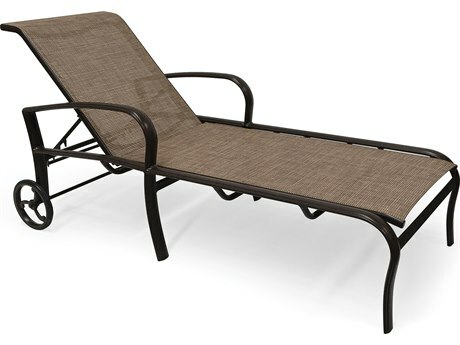 Whether you’re looking for a cushioned pool chair or garden chair, PatioLiving has the deep seating chair for you.